But let's not forget their new CFO got a $15 million bonus. 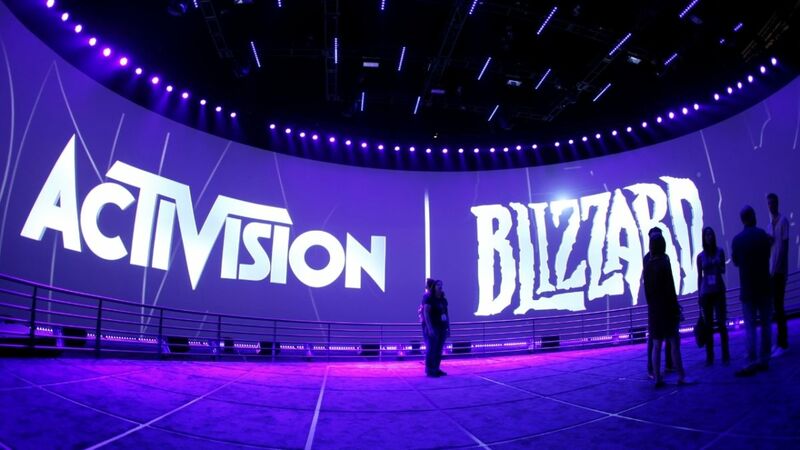 According to a report from Bloomberg over the weekend, Activision Blizzard are looking to lay off hundreds of staff members tomorrow in an effort to restructure and “centralise functions and boost profits”. In the report, Activision Blizzard point to a flattening or declining player base for big titles like Overwatch and Hearthstone. The disappointing sales of Destiny 2: Forsaken didn’t help matters, and the publisher’s split from Destiny developers Bungie is reportedly going to cost Activision Blizzard up to $400 million in annual revenue. A report from Kotaku suggests that the lay-offs will be focused on non-game development departments such as publishing, marketing and sales. However, the mood around the office appears to be mixed, as some employees feel safe while others are unsure if they’ll be unemployed by the end of the week. Job losses in the industry are heartbreaking at the best of times, but this must particularly sting, as last month the new CFO Dennis Durkin received a bonus worth $15 million just for taking the job, and that’s not including his $900,000 annual salary and $1.35 million target bonus. Either way, we hope that anyone who is going to be affected by these potential lay offs is able to find their feet and employment elsewhere in short order. Also comes with new map, Alcatraz. If you're playing it, see you in a week or two.